The forth day mainly went through the Tyrol region, so it had been named the Tiroler Strecke. 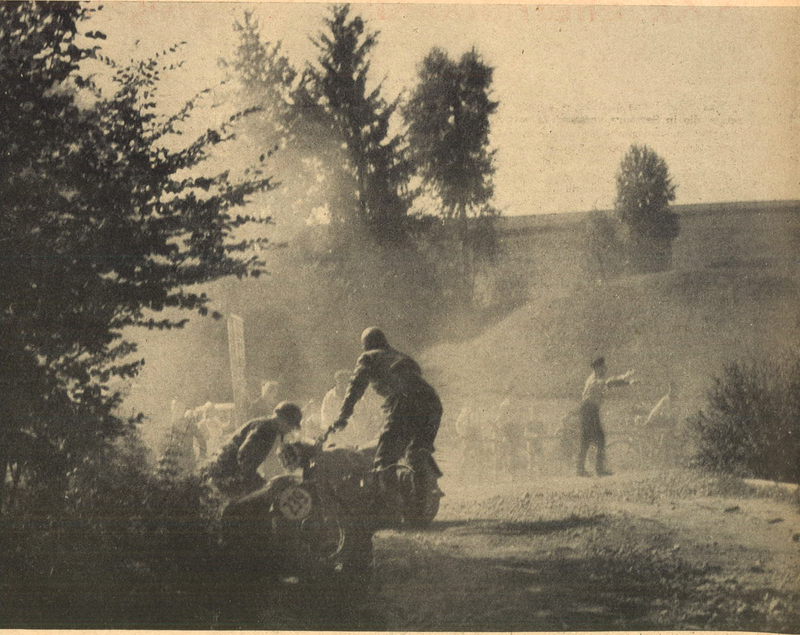 During this day, there were some bad off-road difficulties, especially where one would not expect them. The pass of Grießen and the pass of Thurn were easy, but the Gerlos pass is quite an affair. And then, there were these well known old acquaintances from earlier six days and winter rides, the “Bauer in der Au” and the “Valepp” where they once had to carry emergency supplies by ski to the riders caught on a winter ride, who had been trapped there by snow, and the Sudelfeld. At the “Bauer in der Au” Wiggerl Kraus had been among the spectators, he was quite well again. The officials had chosen to use this day to sort out the gold medalists. It is quite understandable, that the officials do not like too many gold medalists, but the method they used, simply shortening the time standards, is the wrong way. The very good riders normally will deal with this situation, but with highest dedication, i.e. riding with high risk. If there is opposing traffic in a bend they cut, a crash will happen. Of course, this doesn’t happen so often to the “extra class” riders, as it does happen to the “first class” riders, or even more to the “only good” riders. Reason is, that these “extra class” riders have extremely short reaction times, so that they can get out of these dangerous situations. But it can’t be the purpose of this event to get the riders into life threatening situations. A different way, means a less dangerous way, must be found to screen out the gold medalists. Without any doubt, the organisers do know this, but they still haven’t found the right way to do it. Also, it is the riders own fault, that the time schedules get always shorter, as they often ride at such high speed, that they have to wait up to half an hour in front of the time checks. Of course, you need some time in advance, as a reserve for some incidents, but that must be done prudential and within certain limits. As soon as one has some advance, the speed for the rest of the distance should be slowed down. The ambition of some riders to overtake everyone in front of them, is only silly. This senseless chase is the reason for many tyre punctures, and other defects, too. 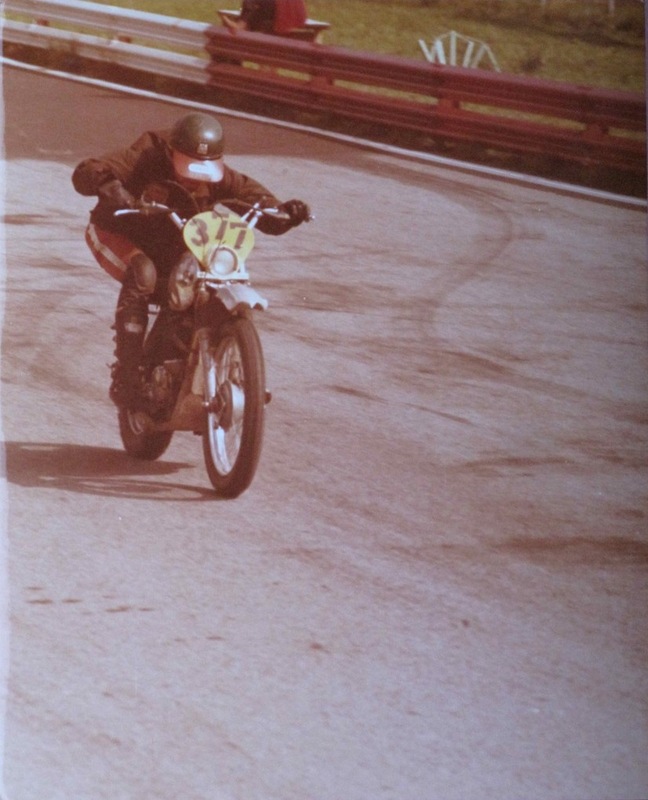 The best proof that calm riding can be the right way is seen in Pierre van Maldeghem, president of the Belgian motorcycle association, who always rides smooth, and who did stay without marks until the 3rd day, but then he took 3 marks on the 4th day and another 4 on the next day, due to the shortened times. There are some sensible riders who say, that the rider who goes for a silver medal from the beginning, has the best chance to earn a gold medal in the end. Of course, all the officials and team members did meet at the time check up at the Großglockner. The road is too inviting, especially if you can’t get there for free! But even if one has to abstain from something else for this, if one is in this region, you have to ride up onto the Glockner, that is a point of honour. And, possibly directly afterwards to the Franz-Joseph-Haus. But the best is the descent to Heiligenblut. For this, you need to have some luck, as the weather changes quickly up there, and with some bad luck, you may sit in the fog. This part of the event gave a lot to the competitors, as the Glockner road is splendidly constructed, so that it could be done easily within the time schedule. At the top, right in front of the check point, they had some time to have an ample look around. 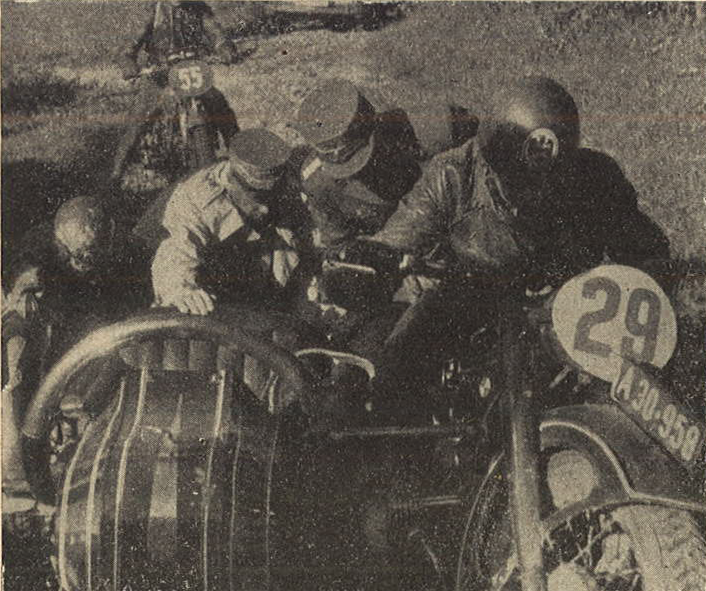 Photo – Sometimes it became very tough, and this picture shows, how Korpsführer Hühnlein [Head of the NSKK] himself gives a hand to help a stuck sidecar outfit. The first part sets the scene of the first day and here we move to the second day. If only the riders had seen more of the wonderful route we travelled the second day! This route perhaps is the most beautiful one could pack into 373 kilometres. The days route was named “Salzkammergutstrecke” but it could have been named “Five Lakes Day”, too. The first lake was the ‘Mondsee’, which everyone will know. From the Mondsee, the route led to the ‘Attersee’. Unfortunately, the route went only a short section along the lakes shore, and then turned off to the side. Whoever comes to this place once, of course must take the wonderful road, running directly along the lakes shore. It is very pretty, but also very narrow. 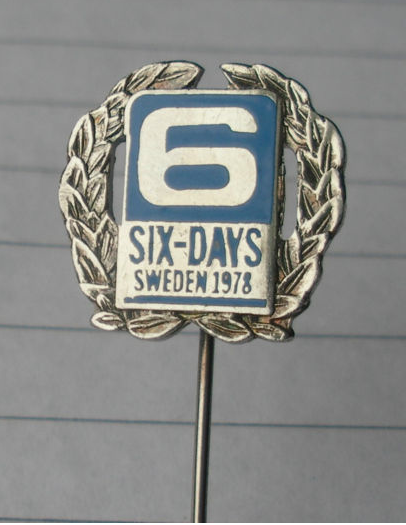 And if you drive along there, think about the Six Days riders and how they had to “conjure” to be fast. From the Attersee, the route took a big loop over to Gmunden, to the maybe most beautiful lake of the Salzkammergut, the ‘Traunsee’, which we renamed “Traumsee” due to its beauty. From the Traunsee, the road went over to the ‘Wolfgangsee’, you know about the “Weiße Röß’l”, and then along the valley of the river Traun to Bad Ischl and Bad Aussee. Here they had chosen a stunning terrain, and here many did earn points. The roads, on which one eventually might have been able to win some time, were so narrow, that there was no progressing. Additionally, there were large buses, which, although perfectly driven by their drivers, in the end could not be made less wider than they are. And many stupid private drivers, who thought they were absolved from their duty to ride on the right hand side of the road, when hooting loudly. Our site logs show that a number of events receive substantially higher levels of hits (visits) than many events. 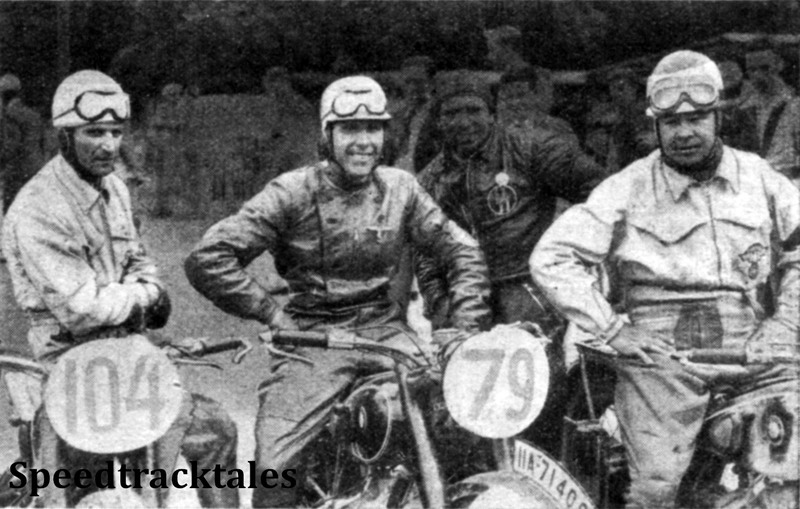 Two of the most popular events appear to be the ISDT 1964 held in East Germany in which the legendary Steve McQueen competed in the American team on Triumphs. The other event being the ISDT 1939 which took place in the closing days of the shaky inter-war peace time and took place in what had been Austria until the Germans under the leadership of Adolf Hitler had annexed what had been his own homeland. The event ended with the British teams being evacuated to escape back to England by a variety of means including British Service teams who the Germans had pledged safe passage to return to a port from which they could reach England. Photo – Dusty fume and stony boulder give a clear image of the arduousness of this six days trial. The moves of the people reflect the stress, which the riders have all day long. With about 475 kilometres to acclimatise riders seemed to be to be quite much. 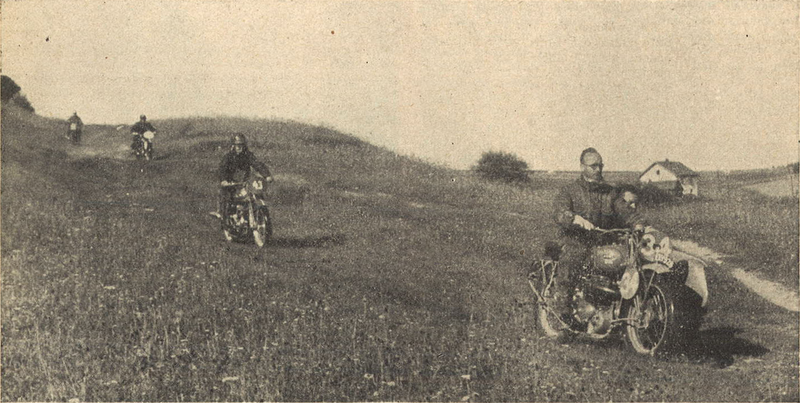 In exchange, the riders had to face only little off-road, with the course mainly on surfaced roads. 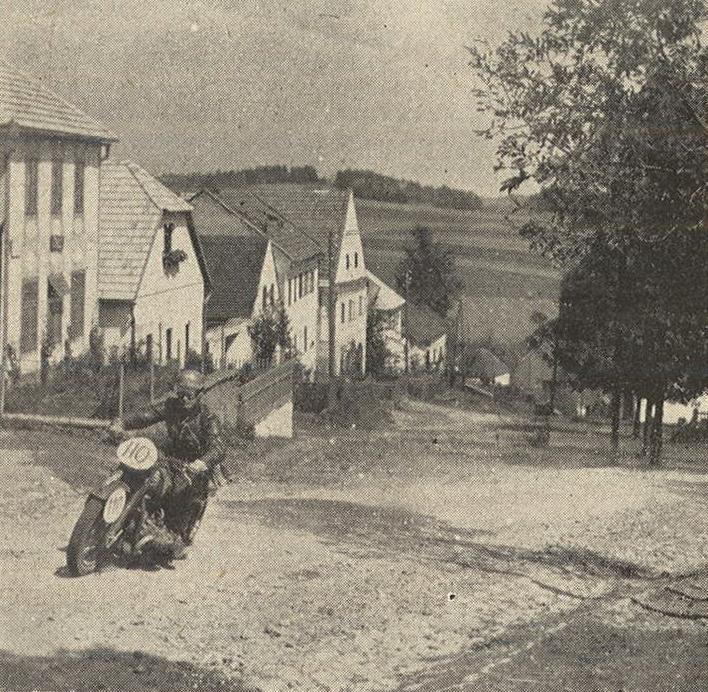 However, it should not be forgotten, that the Ostmark roads are not of a Autobahn nature yet. There are some big main roads with formidable tar paving, and with bends! So, boys, one would really like to be born here, only to ride these bends every day and all day long. This is such a riding pleasure, that you always have to slow down yourself in order to be able to see the landscape, too. By the way, I do not advise anyone to watch the landscape in slowly rolling mode, if not just riding a mofa or a 100 cc, but to ride shorter distances in a sportive way and then to stop [for watching]. On these narrow roads and with the heavy traffic these roads have to bear, you can’t look about, and watch the traffic around carefully at the same time. There are a lot of large buses around here, and they are quite wide. If you are not at the very edge of the road, the experience will often include the smell of burning rubber. 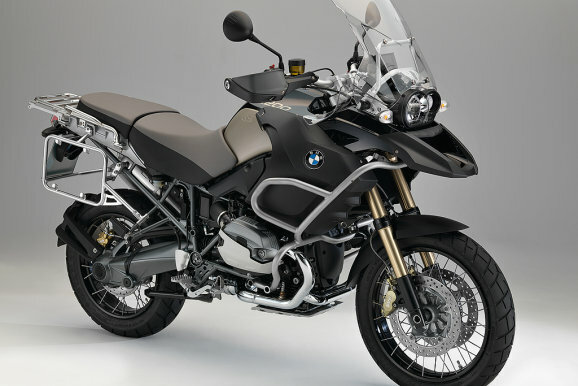 Hot on the heels of the 100th anniversary of the first ever holding of the ISDT sees the 90th anniversary of the making by Bayerische Motoren Werke of it’s first Motorcycle. 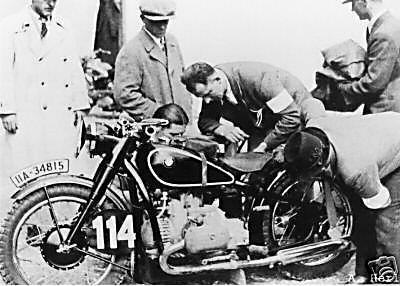 By the 1930’s they had become one of the most successful of the ISDT manufacturers with credible action in the hands of some of the best motorcyclists of the time such as Georg Meier. All three models will present themselves in a special, subtly-reserved dark design. Only the fork stanchion and the calipers, which are anodised in gold, and a brass plate in the cockpit allude the significant birthday. BMW has not announced the prices for these three models….. I’ll take one on test if BMW are reading this! 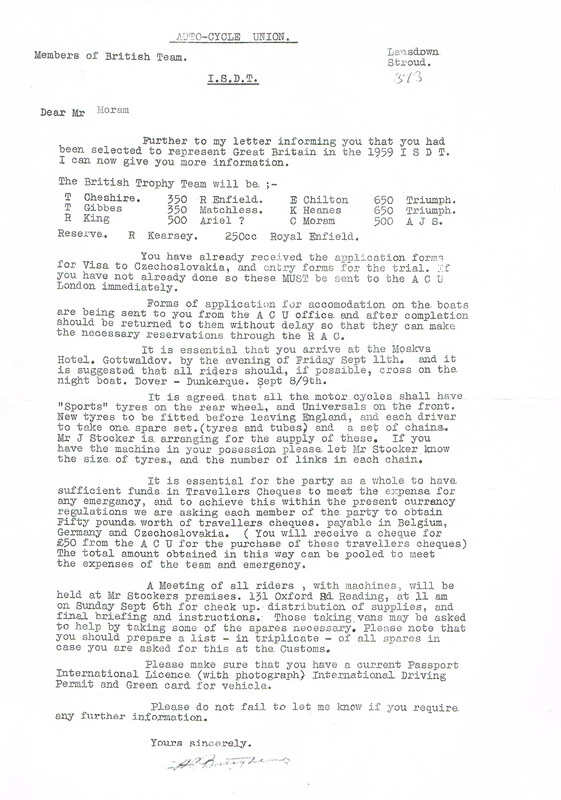 We have been provided with a scanned copy of Colin Moran’s appointment letter to the ACU’s British Trophy Team for the ISDT 1959 held in Czechoslovakia. 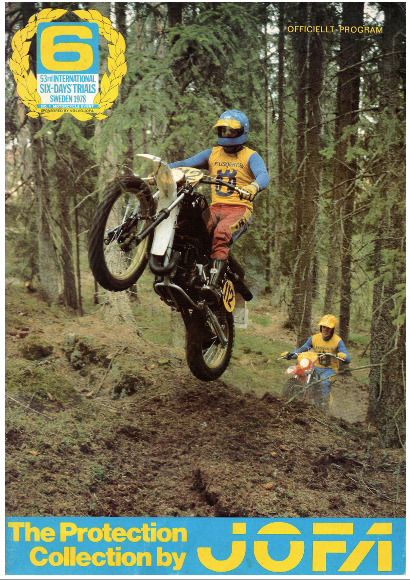 The article proclaims the arrival of rear wheel suspension, we now can enjoy nearly a full foot of rear suspension travel and if you are under 30 may not remember less than that unless you rode trials. 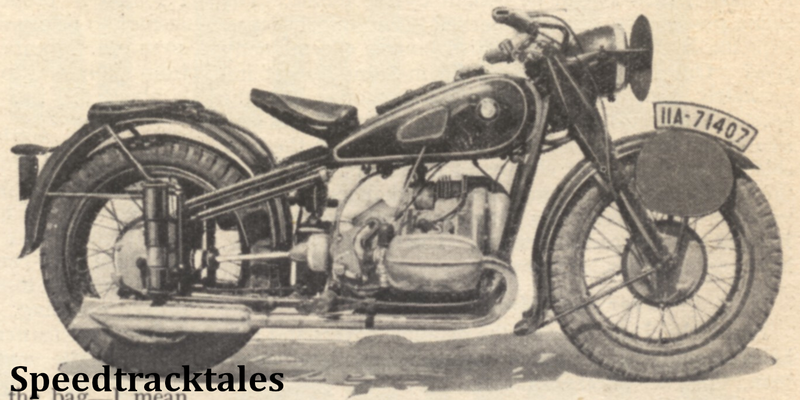 Here we read about the introduction of rear suspension in the ISDT 1937 and the experience that was made of this ingenious development in motorcycle racing. It also provides another genuine excuse to post a picture of an original BMW R5, still in the writers opinion one of the most visually appealing of all the historic ISDT mounts. “Torrens” Tries Out Two Interesting “International” Mounts- the BMW and the Jawa.